We know from talking to a lot of our clients that Out of Home (OOH) is a catalyst for a conversation, but does that conversation create a reaction and drive sales? We know from talking to a lot of our clients that Out of Home (OOH) is a catalyst for a conversation, but does that conversation create a reaction and drive sales? In the first of our investigations, we look at the work done by our US colleagues, the Outdoor Advertising Association of America (OAAA), who in May this year released its Return on Investment (ROI) study* conducted by Benchmarketing**. The study showed that OOH advertising delivers a strong ROI, with US$5.90 returned for every dollar spent. While Search leads the pack at US$11.05, in comparison to traditional media channels, OOH came second only to TV (US$6.50) and was better than Display (US$4.83). 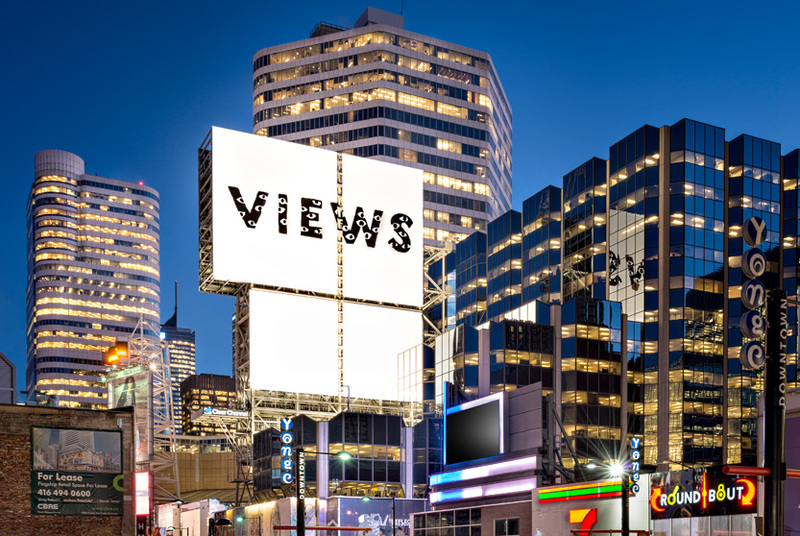 • requires budget increases of 3 – 5 times to reach optimal levels for OOH effectiveness. These results are not just US centric. A similar study in the UK by Brandscience** yielded similar results. • cost-effective tactical OOH campaigns can be very effective at boosting total campaign ROI. In comparison, Think TV Australia and Ebiquity’s recent ROI study concluded TV is the ONLY media channel likely to payback, and that all other media channels return less in sales than the dollars invested (in the short term). These results were similar to a UK study for Thinkbox, also conducted by Ebiquity. The question then is how can four studies, commissioned by two different media channels, give two different answers? The proof of the pudding, as they say, is in its eating (or, in this case, what data was used to get the answer). Econometric modelling cross-references a peak in sales with advertising occurring at that time, and while it can be easily determined if there has been a peak in TV ad spend (as TV ad campaigns will fluctuate in cost depending on programming and time of day), OOH campaigns generally have a steady cost over a longer period (ie. two or four weeks) and therefore the influence of OOH is harder to quantify. To assume there is causation for a peak in sales during a peak in one media’s advertising, fails to look at the whole picture because it doesn’t take into account the plethora of channels in the mix which influenced that sale. As Benchmarketing found, when measured properly, OOH increases ROI for advertisers and improves ROI for other media channels. Like any delicious pudding, it is the right balance of ingredients and pastry that makes it thus. In econometric modelling terms, it is about having the right balance of data inputs. But getting the maths right is only one part of the equation, the challenge lies in ensuring that the data, particularly for OOH, being fed into these models can deliver a true reflection of an OOH campaign. If not the results will continue to contradict and confuse. We are committed to continuing our investigation, so watch this space for more data from the Australian market on OOH’s contribution to ROI. *Out of Home ROI and Optimization in the Media Mix, by Benchmarketing for the OAAA May 2017. ** Benchmarketing and Brandscience are part of Omnicon Media Groups econometric modelling services. 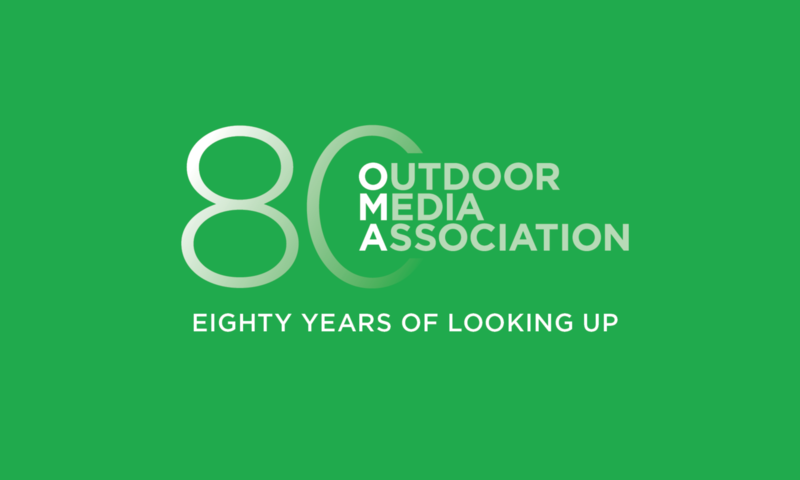 The Primal Advantage from Outdoor Media Association on Vimeo.